Our regular selection of some of the properties launched via Country Life in the last week or so includes a Lake District dream cottage and a hopelessly romantic manor house in Suffolk. An exceptional timber-framed Tudor farmhouse and converted barn, presented to a high standard and peacefully located in a wonderful rural setting with easy access to Bury St Edmunds. 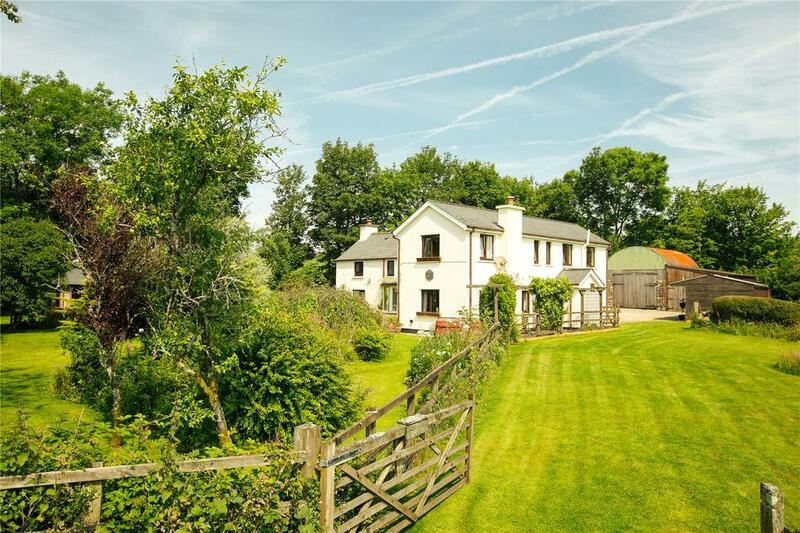 Delightful residential farm close to the Dartmoor National Park. Recently renovated, historic riverside residence. 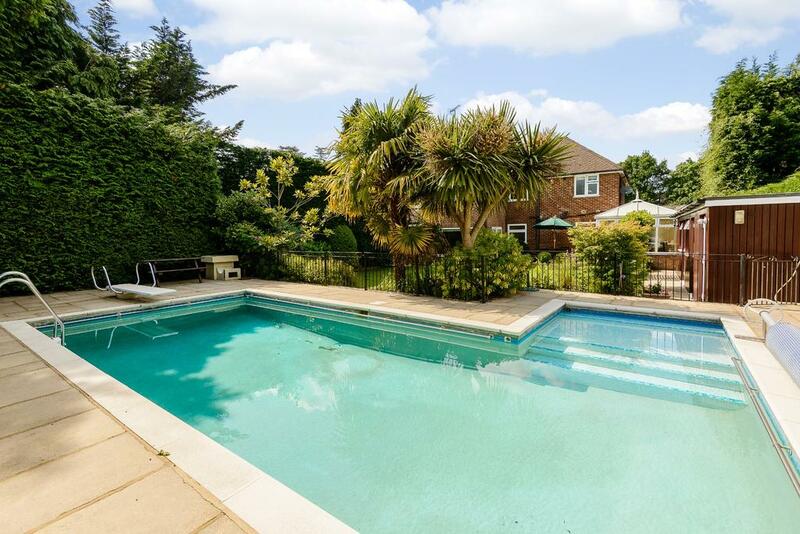 Spacious family home with heated outdoor swimming pool, double garage, in & out driveway with electric gates and south-facing garden. On the market with Barton Wyatt. See more details about this property. 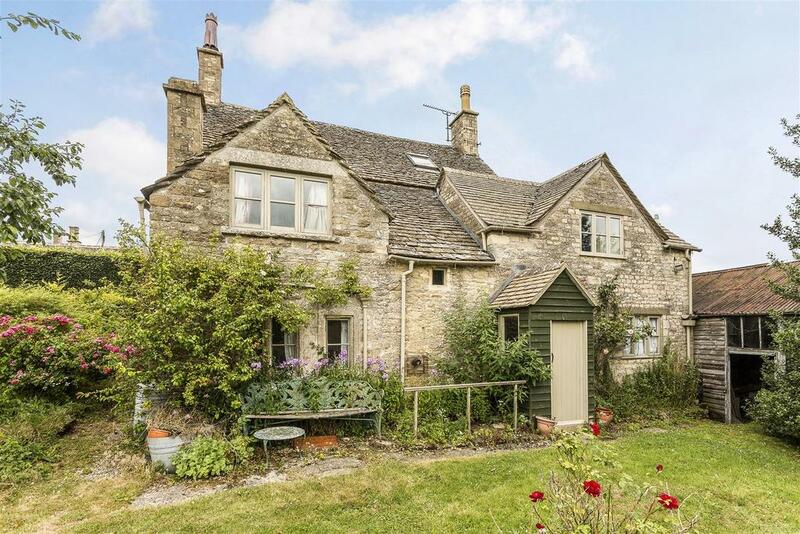 A wonderful opportunity to restore & renovate this charming three bed Cotswold stone cottage. Large garage/workshop & garden. On the market with Butler Sherborn. See more details about this property. 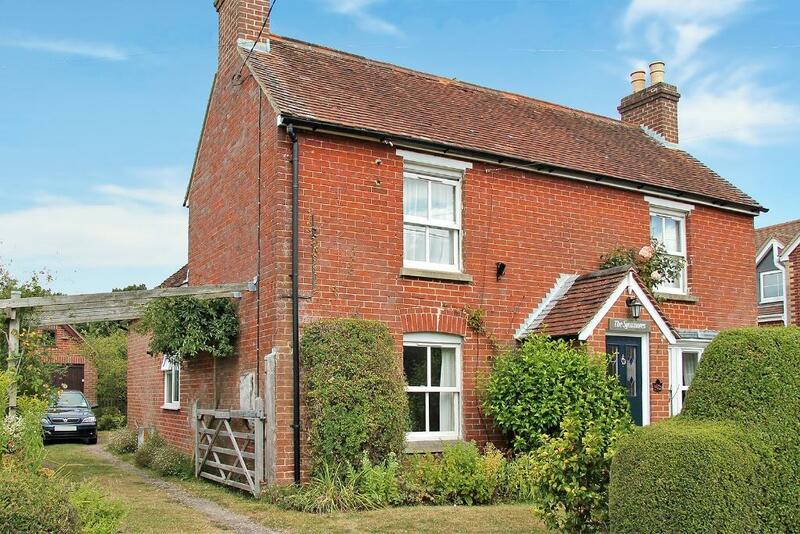 A detached Victorian cottage in sought-after village on the edge of South Downs National Park. On the market with Byrne Runciman. See more details about this property. 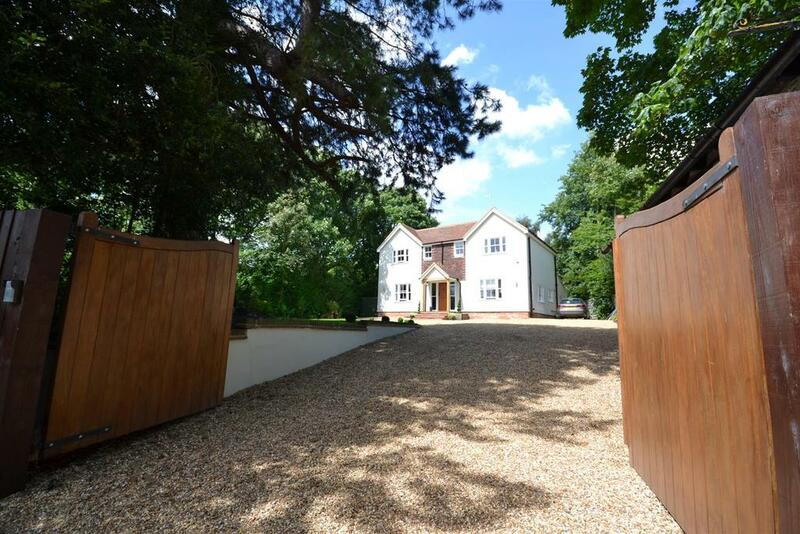 Fine gated residence set on a wonderfully secluded & private mature plot.  Having recently undergone extensive improvement. On the market with Church & Hawes. See more details about this property. 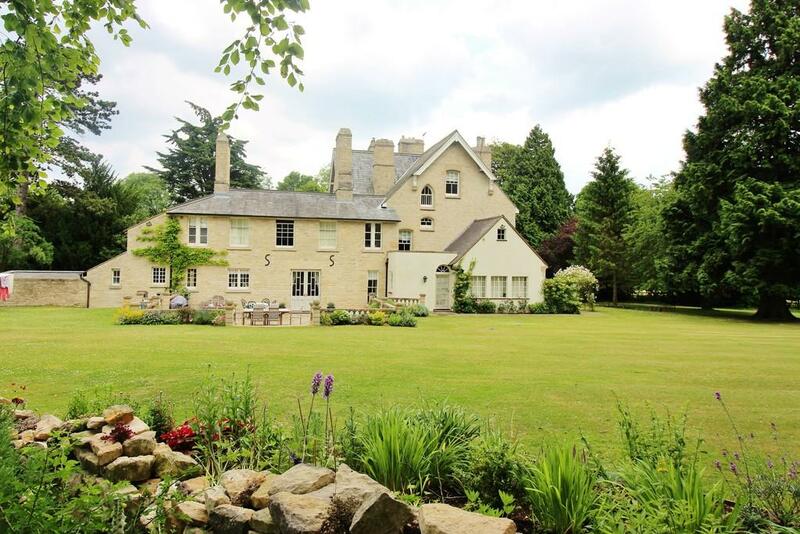 Rochford House is an extensive period family home which sits attractively within 4 acres of parkland (STS). On the market with Country & Equestrian. See more details about this property. Three bedroom chalet-style bungalow. Lounge, kitchen, wet room, bathroom, garage, cabin, central heating and double glazing. On the market with David Clarke Estate Agents. See more details about this property. Beautiful Grade II listed two bedroom Victorian boat house in the heart of the Lune Valley, in a secluded position. On the market with Davis Bowring. See more details about this property. 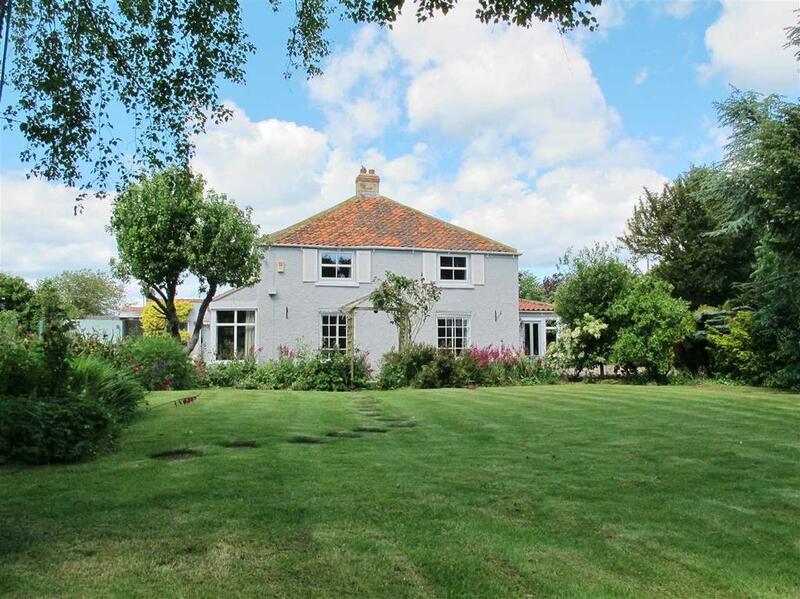 Impressive four bed house occupying 216m sq. 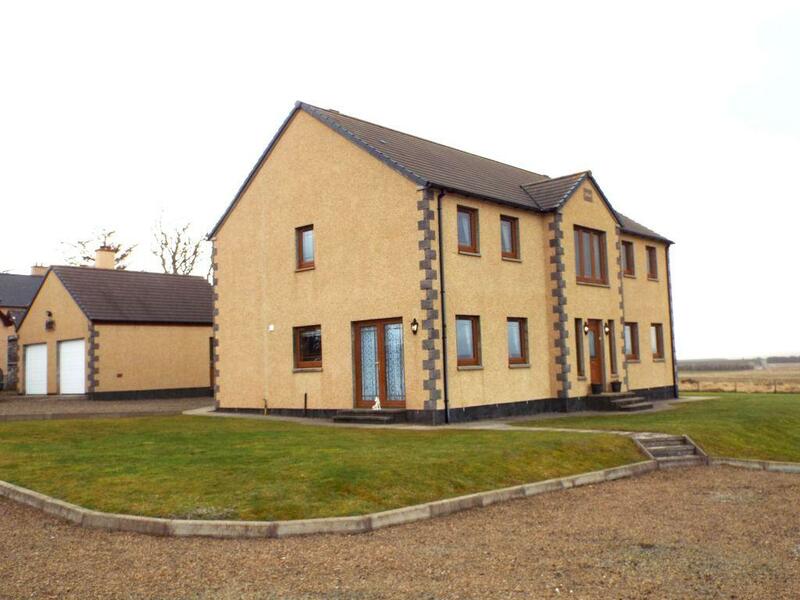 Picturesque views of Morven, detached double garage and stone wall driveway. On the market with D&H Law. See more details about this property. Delightful two bedroom detached cottage in village location near Lake District, beautiful gardens, garage & off-road parking. On the market with Eden Estate Agents. See more details about this property. A unique 20 acre coastal estate comprising of farmhouse, detached holiday cottage & log cabin, & part-finished cottage. On the market with Fine & Country. See more details about this property. A well-presented period cottage enjoying attractive views, situated in a quiet rural location within easy reach of Salisbury & A303. On the market with Fox Grant. See more details about this property. 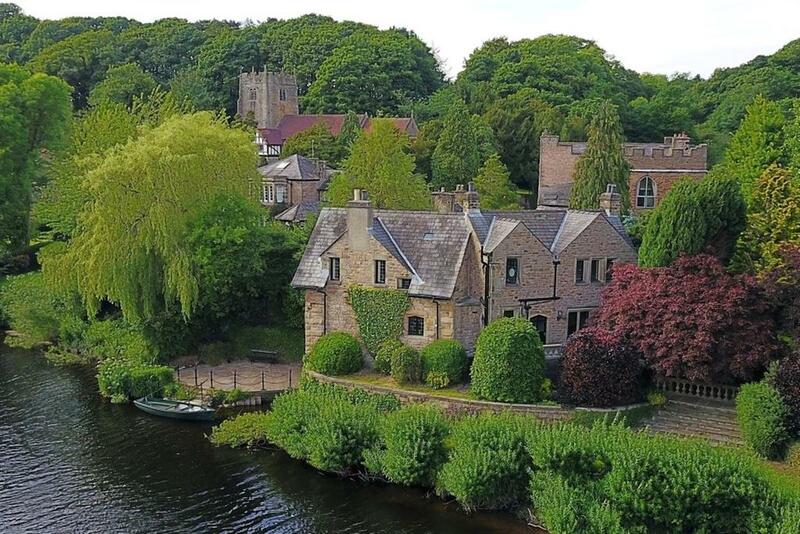 Unique opportunity to purchase this Grade II listed stone-built period seven bed property. Views over the Yorkshire Sculpture Park. On the market with Holroyd Miller. See more details about this property. 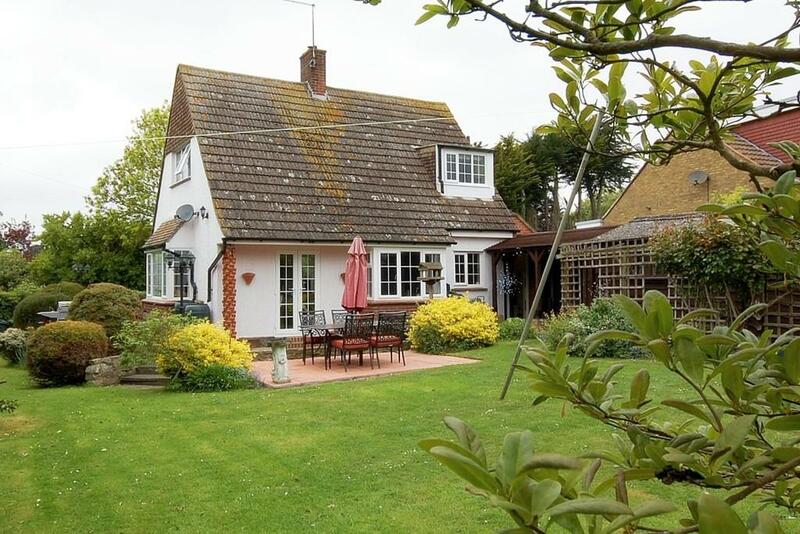 This detached cottage stands in an attractive garden and is for sale with a building plot (with full planning). On the market with Nicholsons. See more details about this property. 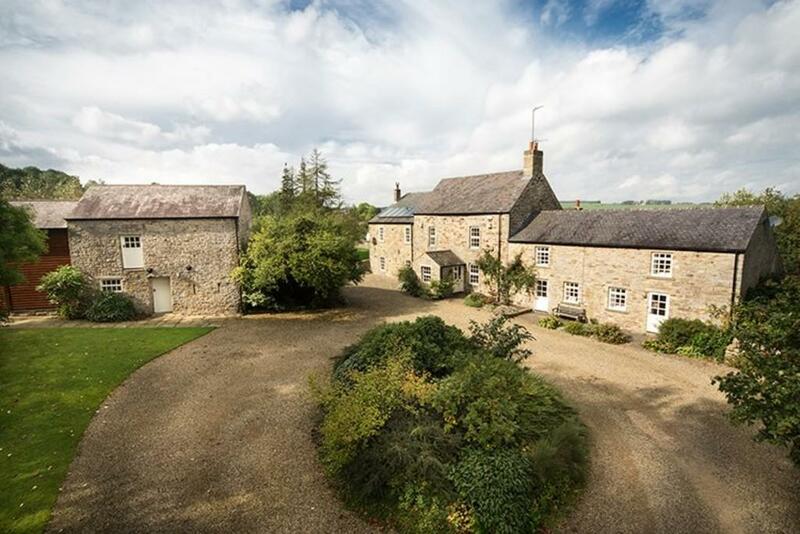 Stunning barn conversion with 2.63 acres. 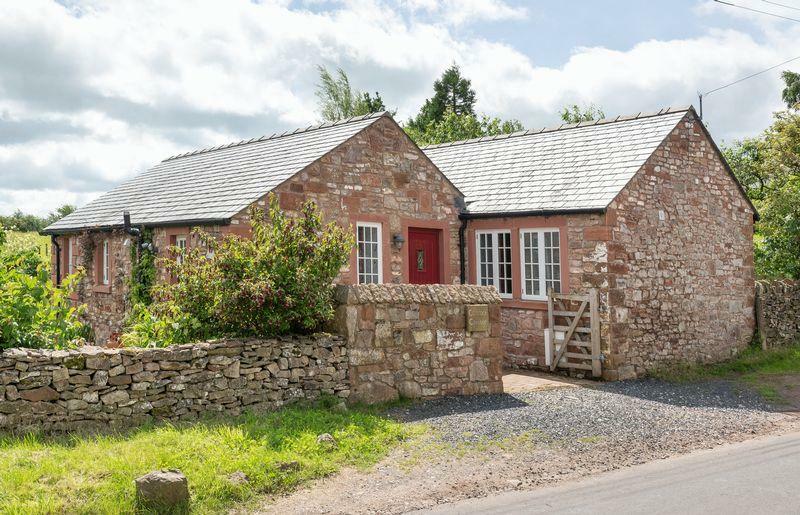 With delightful gardens, grass paddock, useful farm building & panoramic views. EPC C.
On the market with Robin Jessop. See more details about this property. 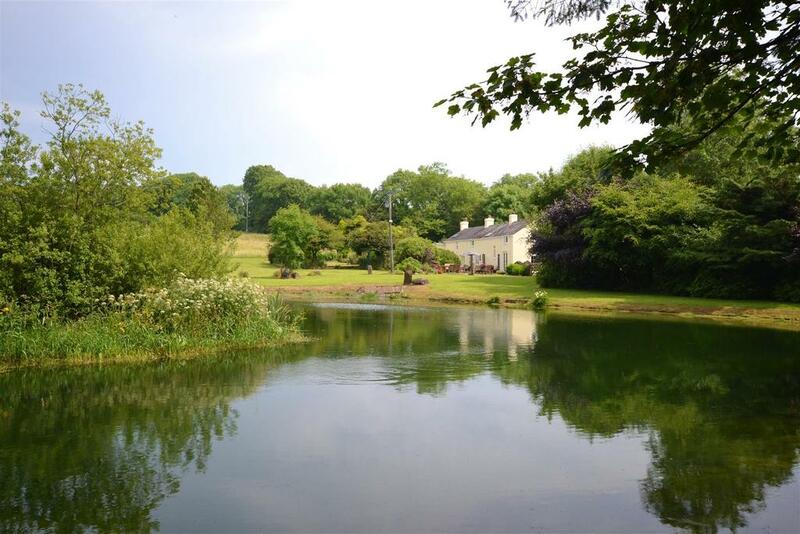 A character Pembrokeshire Long House, within 4.5 acres of superbly landscaped gardens, two paddocks and an impressive feature pond. On the market with West Wales Properties. See more details about this property. 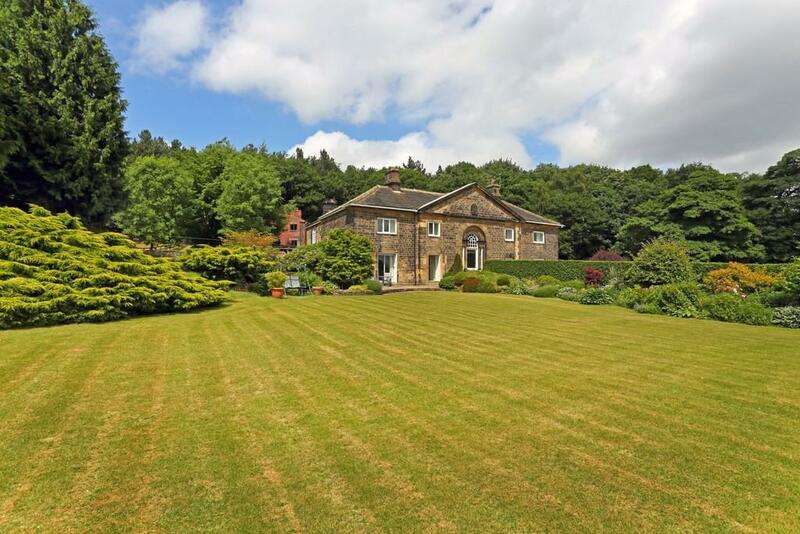 A stunning and diverse five bedroom country house with breathtaking views, outbuildings and approximately 22 acres of land. On the market with Youngs RPS. See more details about this property.